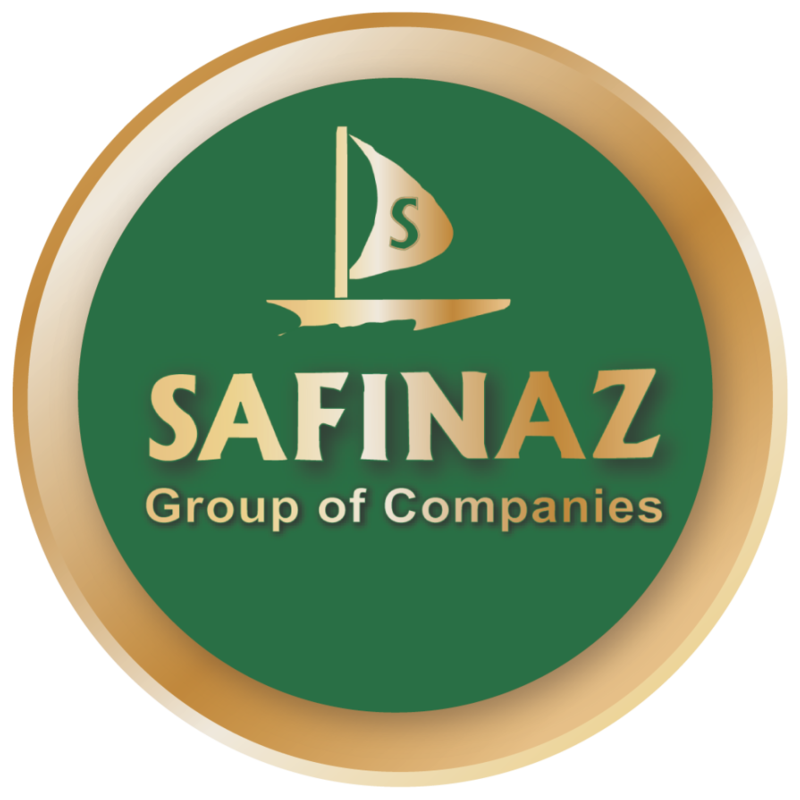 Aasif Karim has been the Managing Director of the company since inception. He is a graduate of a Bachelor of Business Administration Insurance from Howard University, Washington DC, USA. He holds a Certificate in General Insurance from the Insurance Institute of America. 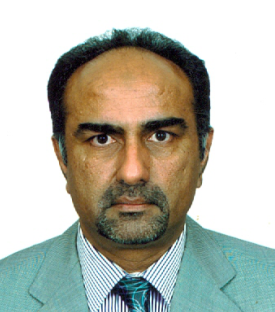 Appointed in 2016 as a Mediator by the Kenya Judiciary for both family and commercial disputes. He is also a FELLOW ARBITRATOR. He was elected as National Chairman of the (AIBK) in March 2000. He has also served as the Trustee of AIBK. He was Awarded BIMA Award in 2004 nominated and voted by his fellow brokers in the market. Karim was also awarded the Gullands Excellence Award in 2008 by NRI Institute UK for excellence in sports and business. He was selected as the top 40 Alumni when Howard university celebrated 40 years of School of Business in 2010. 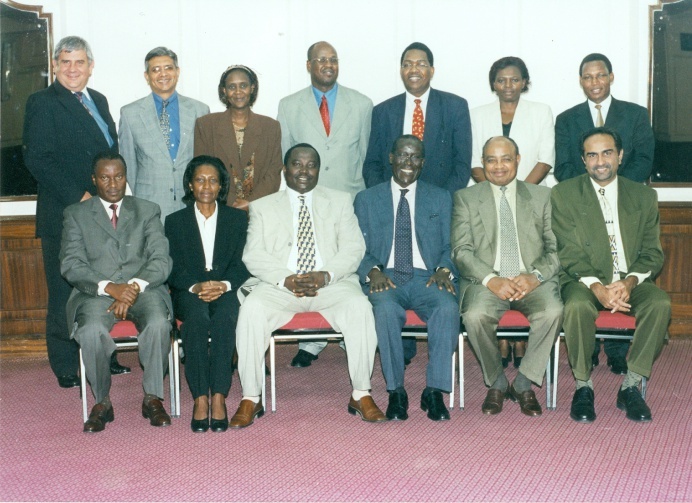 In 2003, Karim was appointed to the Insurance Advisory Board of the government of Kenya by the then Finance Minister , Hon. David Mwiraria and has recently served on the Board of the College of Insurance. In 2009 Aasif was elected Chairman of Nairobi Shia Ithna Asheri Jamaat. He is also a Director of several Companies . 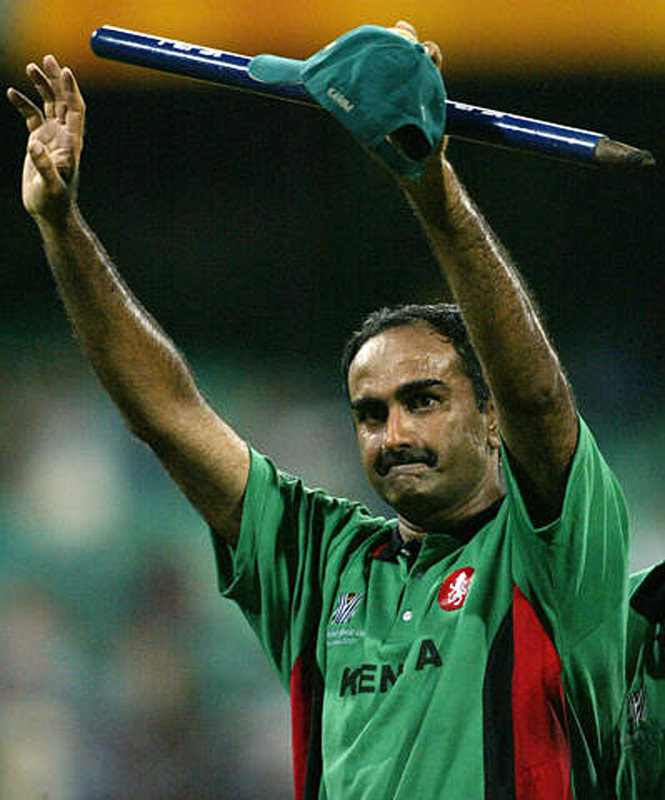 Aasif Karim has been a Cricketer and tennis player for many years he was appointed captain of the Kenya Cricket Team in 1997 .He was Man of the match award in 2003 during a world cup game against world champions, Australia. He has played 35 international one-day games since then, captaining the team in 21 matches. He Played Davis Cup Tennis in 1988 against Egypt and president’s cup in Nigeria in 1989.he was also a winner of the prestigious “Bjorn Borg” Junior Tennis Tournament in 1981, which led to a Junior circuit tour all over Europe. Mr. Karim is an International Sportsman in the field of Tennis and Cricket.